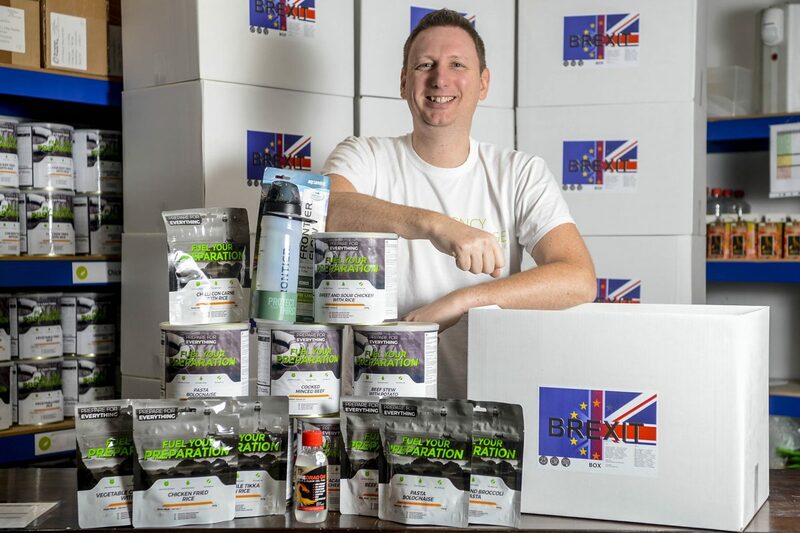 A survival kit costing £300 preparing Britons for the possibility that food imports will be hampered if the UK leaves the EU with a no deal Brexit has been launched. 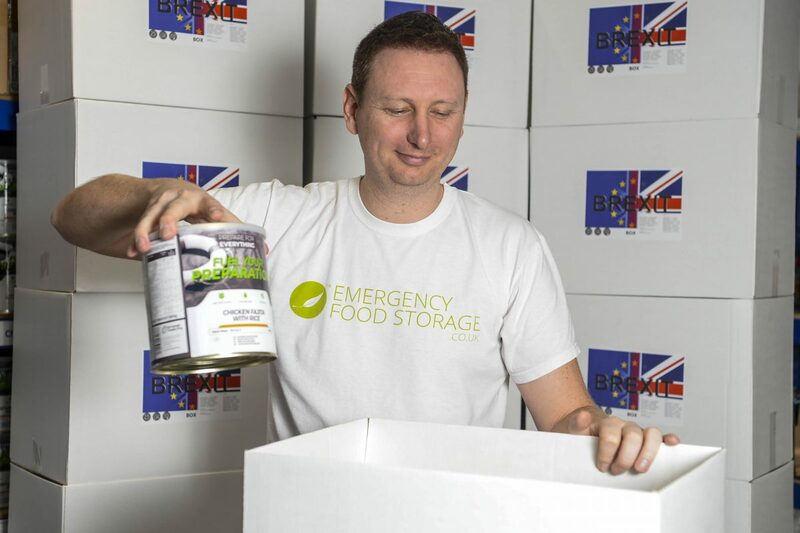 More than 700 people have bought the ‘Brexit Box’, which contains enough food for one person to survive without anything else for a month. 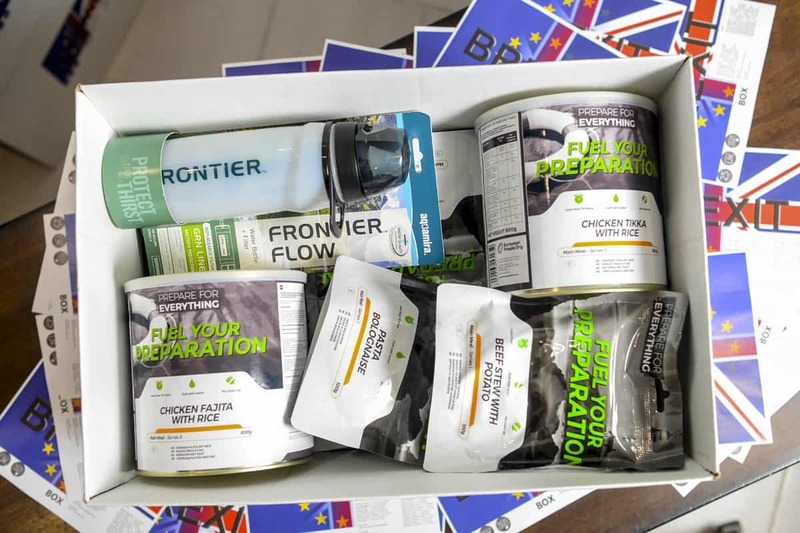 Inside the package, which has a shelf life of 25 years, there are 60 freeze dried meals, 48 portions of meat, a water filter and fire starting gel.